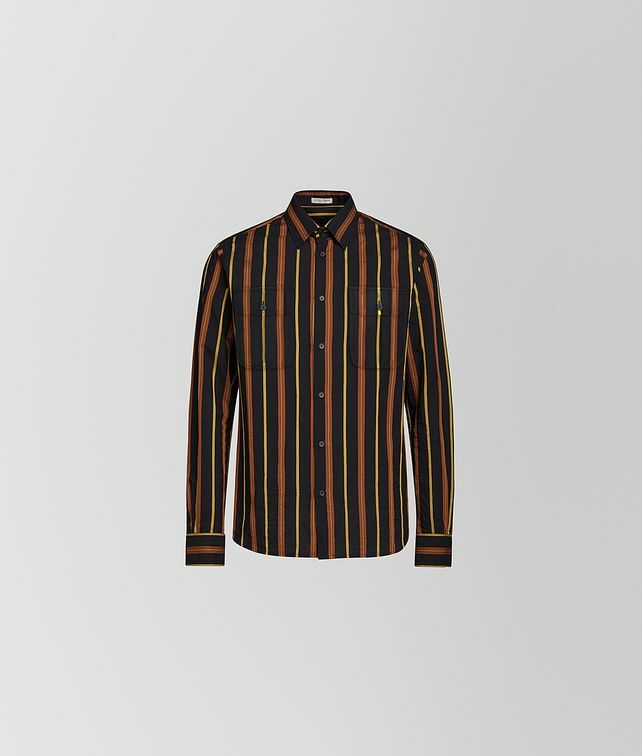 This striped button-down shirt is made from lightweight cotton in the season’s rich palette. Featured in our Cruise 2019 presentation, the casual yet refined style is designed to be worn with the collection’s eclectic prints and patterns. The bold stripes are tempered by a clean, pocket-less silhouette.